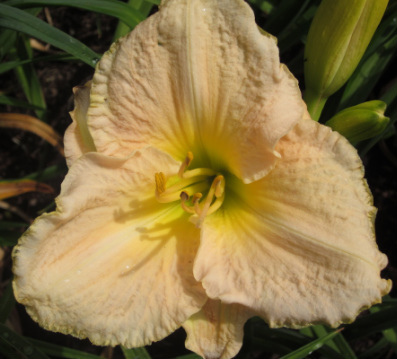 VALENTE DAYLILIES WERE HYBRIDIZED BY RON VALENTE, A NORTH BERWICK RESIDENT, BELOVED MIDDLE SCHOOL TEACHER, AND DAYLILY ENTHUSIAST. 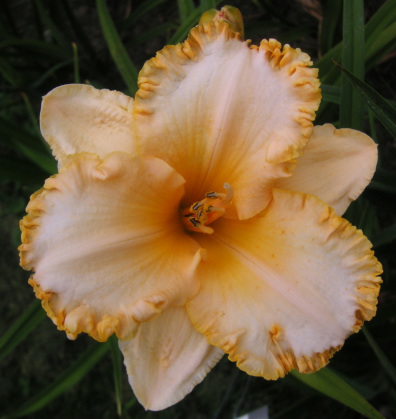 HE DIED IN JULY 2001, HE GREW, HYBRIDIZED, AND SOLD DAYLILIES WITH HIS WIFE, CINDY, FROM THEIR HOME AND GARDENS. 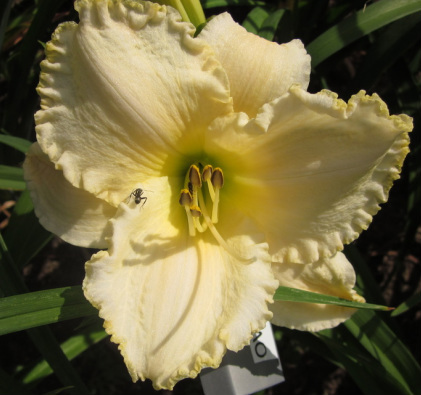 HE REJECTED MORE NEW HYBRIDS THAN HE ACCEPTED AND REGISTERED, AND HE NAMED MOST OF HIS HYBRIDS AFTER PEOPLE AND PLACES IN MAINE. 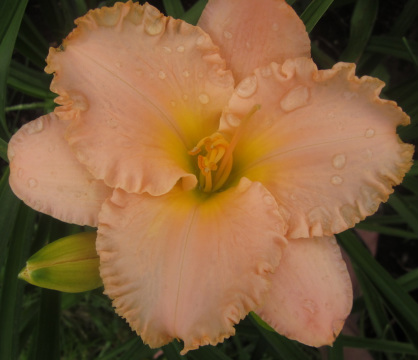 AFTER RON PASSED AWAY, SALMON FALLS PURCHASED MUCH OF RON’S DAYLILY COLLECTION, LILIES CHOSEN BY HIM FOR DEPENDABILITY, NUMBER OF BLOOMS, HARDINESS, SHAPE, AND COLOR. 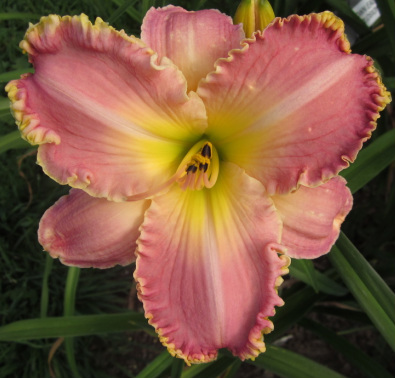 WE ARE PROUD AND EXCITED TO BE ABLE AT THIS TIME TO OFFER OVER 450 VARIETIES OF BEAUTIFUL DAYLILIES, INCLUDING MANY OF RON’S, TO OUR CUSTOMERS. 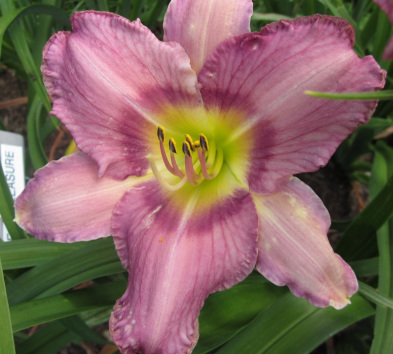 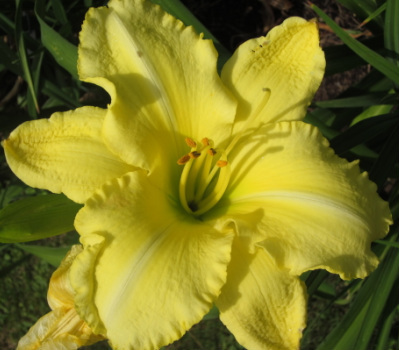 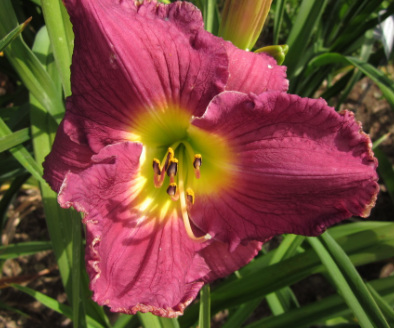 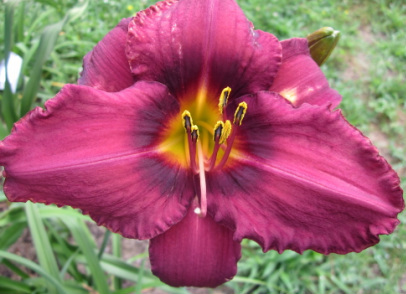 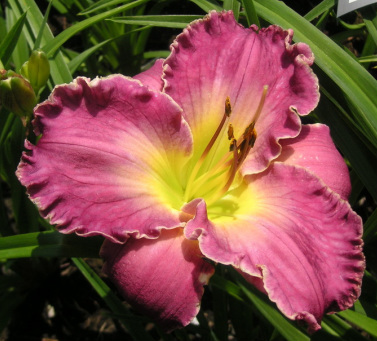 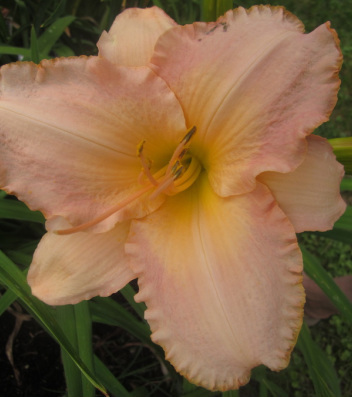 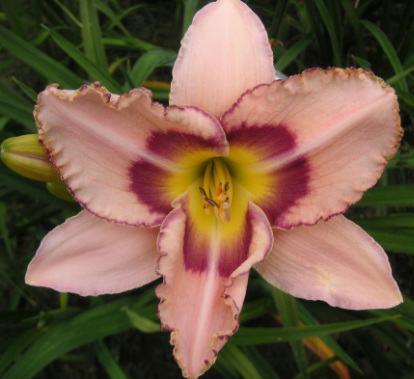 We do not yet have pictures of all our Valente Daylilies for a complete list of varieties click here.